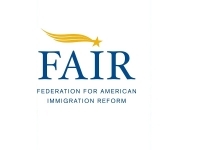 USPA NEWS - The Federation for American Immigration Reform (FAIR) will host one of America's Largest Talk Radio rows at the 12th Annual "Hold Their Feet to the Fire, (F2F)" Event on September 5 and 6 in Washington, D.C. More than 60 Talk Radio Hosts and upwards of 90 Guests, including Members of Congress, Administration Officials, Policy Experts, Law Enforcement Professionals, and People whose Lives have been forever changed by United States "Failed and Dangerous Immigration Policies" converged on Capitol Hill for the Largest Feet to the Fire Event ever. 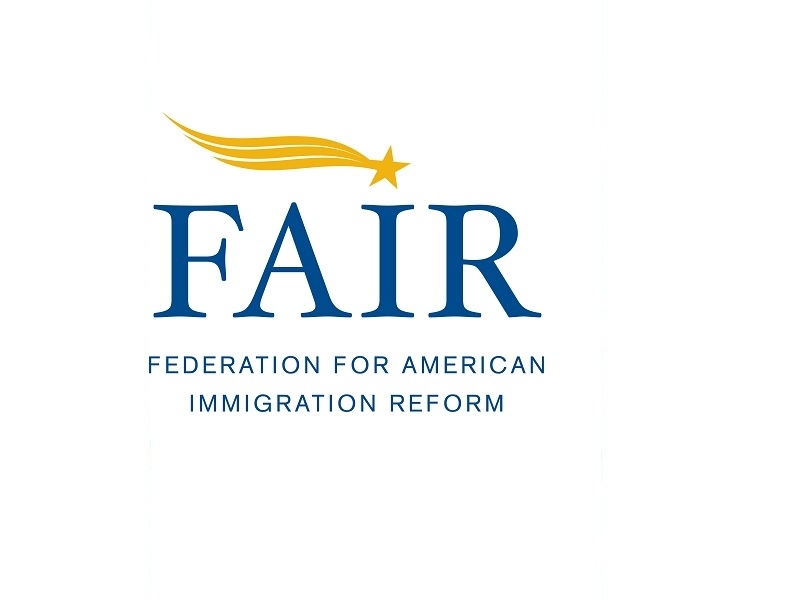 The Federation for American Immigration Reform (FAIR) will host one of America's Largest Talk Radio rows at the 12th Annual "Hold Their Feet to the Fire, (F2F)" Event on September 5 and 6 in Washington, D.C. More than 60 Talk Radio Hosts and upwards of 90 Guests, including Members of Congress, Administration Officials, Policy Experts, Law Enforcement Professionals, and People whose Lives have been forever changed by United States "Failed and Dangerous Immigration Policies" converged on Capitol Hill for the Largest Feet to the Fire Event ever. * Eliminating Sanctuary Policies that protect Illegal Aliens and endanger Public Safety.